What’s something that has been around since the 1940s and still gets rolled out every so often as if it’s going to still be relevant. Well, Jacqueline Bisset maybe, but actually we’re talking about the Master Cleanse diet. This diet was first brought to the public’s attention by the publication of The Master Cleanser by Stanley Burroughs in 1941. The book claimed the “diet proved that no one need live with their diseases” (1), and that practitioners of the diet would receive “vigorous good health” as a result of following the guidelines Mr Burroughs set out. A liquid-only diet, the Master Cleanse was the first of the popularized detox diets. While we are strong supporters of detoxing in general, unfortunately we cannot recommend the Master Cleanse. Just was we no longer recommend Lucky Strikes, no matter how many Physicians say they are less irritating. In fact, there are a number of products and practices that were popular during the 1940s which our society has left in the past. The science of diet and nutrition have given us an understanding of the human body that we did not have when the Master Cleanse was developed, and in that context it is genuinely difficult to understand how the diet has persisted in the 21st Century. And yet there it is, taking up space on the internet and undermining the efforts of the health and wellbeing industry to mainstream the idea that a diet can stimulate the body’s natural detoxing functions without being fundamentally harmful. 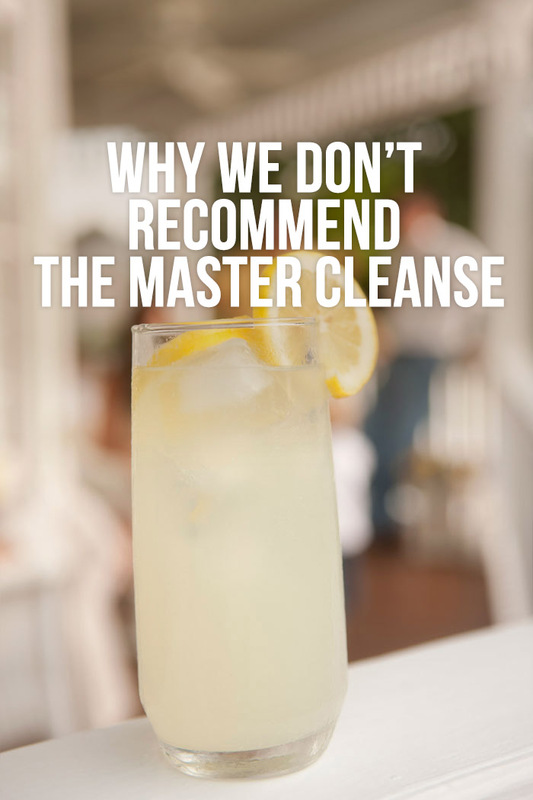 Let’s first take a few moments to understand what the Master Cleanse really is, then we will unpack why we no longer recommend it. Also called The Lemonade Diet, or the Lemon Detox Diet, the Master Cleanse is essentially a juice fast which has maintained its popularity in the face of an evolving industry, due primarily to its ability to activate rapid weight loss while purporting to detox the body. We will talk in a few moments about what a detox diet is meant to achieve, but first, let’s break down the elements of the Master Cleanse. While the ‘Ease In’ portion of the diet is not technically required, most supporters of the diet recommend it. Descriptions of this diet which have mandated a period of ‘easing into’ it have always been a little concerning to us, particularly when few contemporary detox diets require that. Unfortunately, the Master Cleanse diet is almost the definition of ‘crash dieting’, and as such requires special consideration to prepare your body for the fundamental dietary shift that it is about to experience. When easing out of the lemonade-only element of the diet you start with orange juice, then soups, then living foods on the last day of the exercise. It is the middle section of the diet that is the most extreme however, and causes us the most concern. During this period the diet is restricted to a special lemonade concoction which is taken 6-12 times a day (or whenever the dieter feels hungry), and is supplemented by a herbal laxative tea or a salt water ‘flush’ (I kid you not, that’s what it’s called). Some sources believe you are meant to use the laxative tea and the saltwater flush, however the original publication recommended one or the other. These elements of the diet are intended to stimulate and clean out the bowel while you are sourcing all your nutrition from the lemonade mixture (that is, you’re consuming no solid foods). And by “every day” the diet means every one of the ten days you are meant to sustain your body on this nutrient deficient concoction before you can start moving back onto a diet that contains any of the vitamins and minerals your body needs to function normally. 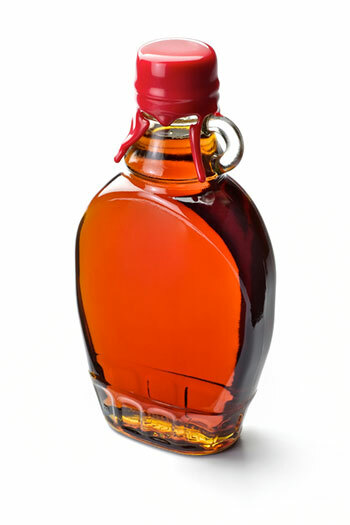 The Master Cleanse was developed almost a hundred years ago, and as far as we can tell the only benefit of the diet is that it started the conversation around how what we eat can assist with the natural functions of the body. There are foods, herbs and detox drinks available that actually stimulate and support the operation of the liver, bowel and kidneys. That is known, as is the fact that these organs naturally filter our blood and cells. Contemporary detox diets take the conversation that developed out of the Master Cleanse and apply a little scientific understanding to it. A successful detox diet will include elements that support your body’s functions, while allowing the body to operate. That is because today’s detox diets have been developed with a subtly different outcome in mind. 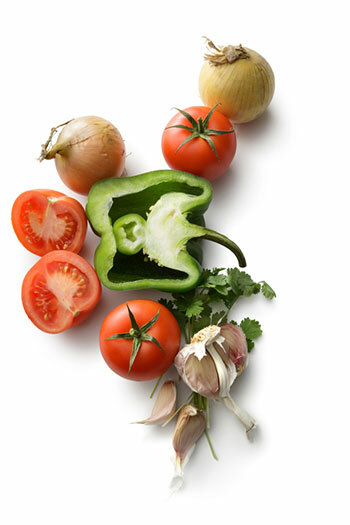 A detox diet today is intended to prepare for, and facilitate weight loss. The Master Cleanse is a detox and weight loss diet. It was developed for the purpose of losing weight. And you might say, “Well, I don’t see the difference.” But in our mind the difference is very clear. The detox diets we recommend are intended to clear your body of built up toxins and waste products. Some of these include a laxative function, and some do not. Most stimulate and support the operation of the liver and kidneys, and they will often include a diuretic and high water intake to expedite the process. 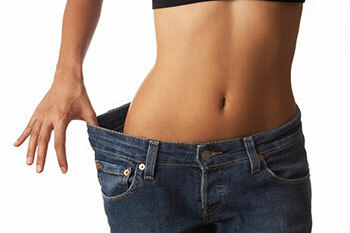 The function of these diets, however, is not necessarily for the dieter to lose weight. The function is to get the body into a healthy condition, such that the natural metabolic processes are not hindered by the presence of processed food waste, synthetic chemicals and toxic substances. Once the body is cleared of these elements, it is in the best condition it can be to adopt to a healthy, nutritional diet. The metabolic process is as efficient as it can be, such that by making appropriate choices around food and exercise, the chances of achieving and maintaining a weight loss target are amplified. 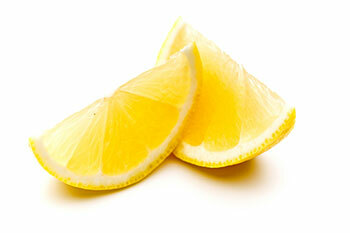 The Master Cleanse fast however, simply strips the weight from you. And I have stopped calling it a diet, you’ll notice, because it really isn’t. It really is a fast. It is a structured program of starving your body of nutrients and the calories it needs to operate on a daily basis, such that the only possible outcome is that the faster will become lighter. Experts hold that sustainable weight loss is achieved at a rate of 1kg every 2 weeks. Anything greater than that can be considered crash dieting, and unless it is supported by a fundamental shift in behaviours and eating practices, will often result in rebound weight gain once the ‘diet’ period has ended. Once of the criticisms of the Master Cleanse Fast is that while it can result in considerable weight loss, this can generally be attributed to fluid loss and the extremely low calorie content of the lemonade drink which constitutes the primary food sourced during the fast. In addition, the laxative drink clears the bowel artificially quickly, limiting the body’s ability to draw nutrients from anything consumed. These types of crash diet often result in the body going in to starvation mode. (7) The body slows its metabolism down to conserve energy until such time as nutrients become readily available. The primary issue with this process in relation to the Master Cleanse, is that once the faster returns to a diet of solids, the body is already in starvation mode and is motivated to store energy from any type of food that is available. As a result, coming out of the fast will often result in rebound weight gain as the body furiously stores fat to ward off future periods of starvation. In some cases, where activity levels are not adequately reduced during the fast, fasters can experience catabolism of muscles stores as the body strives desperately for nutrients with which to operate. That’s right, the Master Cleanse can result in your body eating itself in order to continue operating. 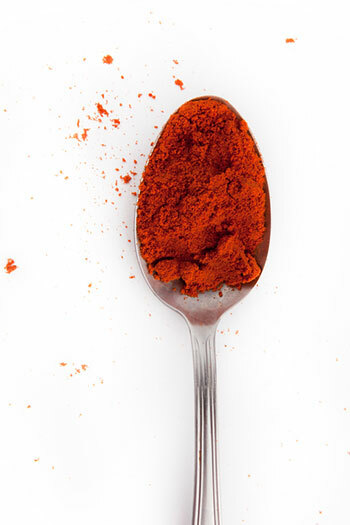 Additionally, fasters who experience stomach ulcers can find these are aggravated by the cayenne pepper contained in the drink. The one positive thing that can be said about the Master Cleanse is that it does have a detoxification effect on the body. Primarily, the detox results from the laxative effect of the saltwater flush, and the high fluid content and acidity of the lemonade drink which can cause the kidneys to increase their workload. It should be noted, however, that there is no evidence that suggest lemon has the effect of supporting kidney function, other than some studies suggesting it can reduce the occurrence of kidney stones. The detox function however, does give rise to the standard side effects that are experienced during a proper detox diet. These include headaches, nausea (in this case slightly exaggerated by the laxative drinks) and general fatigue (again, exaggerated in this instance by the extremely low nutrient quality of the fast). However, the Master Cleanse doesn’t stop there. Metabolic processes are hindered. Weight loss achieved during the fast is generally not sustainable, and there can be some dramatic impact on muscle and internal organs as the body works hard to continue functioning. Given the negative outcomes of the Master Cleanse vastly outweigh the positives, and given the positive outcomes of the Master Cleanse can be easily replicated by any number of contemporary detox diets, we cannot recommend this program any longer. Much like Jacqueline Bisset and Lucky Strikes, the Master Cleanse has lost its relevance.